For all of our delicious roasted nuts, we use only the highest quality ingredients. 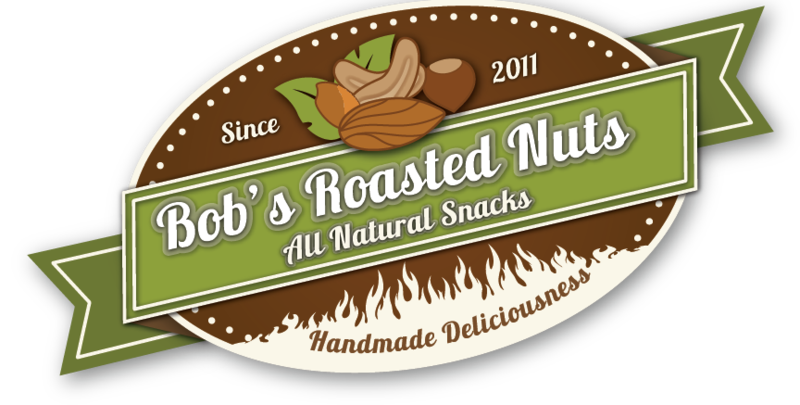 Each order is slow roasted and glazed in small batches to maximize the flavor and integrity of the nuts. We roast our nuts only in water – no oil or butter. We’re committed to protecting the environment, so all of our packaging materials are 100% recyclable.